If you plan to travel to Africa, Asia, or the Middle East this year, check out these deals from IHG! Via Live From a Lounge, IHG is running 2 generous promotions at the moment. With the More Stays. More Points. More Rewards! promotion, you can earn up to 71,000 bonus IHG points. And with the IHG Book Direct promotion, you can earn up to 40,000 bonus IHG points. These promotions are targeted. So log into your IHG account to see if you qualify for either offer! Heading to Asia? See If You’re Targeted for One of These Lucrative IHG Promotions! I’ll give you the details of these promotions! Link: More Stays. More Points. More Rewards! 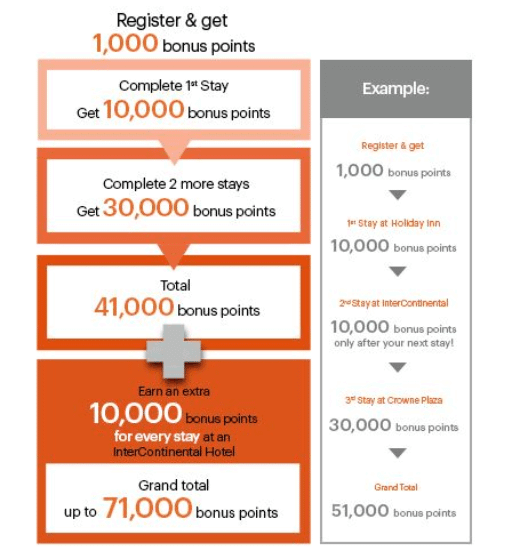 And you should be able to combine this promotion with your IHG Accelerate promotion to get even more bonus points! 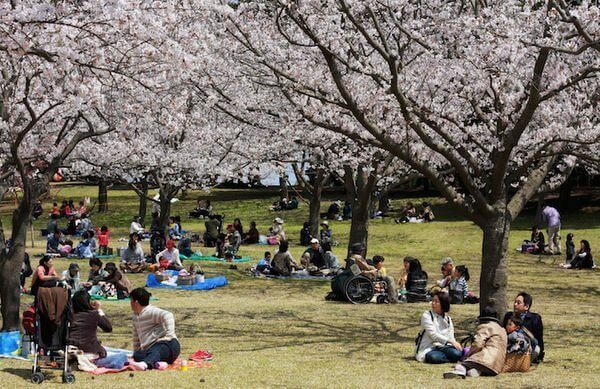 If you’re already visiting Africa, Asia, or the Middle East, these promotions could be worth switching your hotel stays. You can book award nights at IHG hotels starting at just 10,000 points. For example, the Holiday Inn Bali Raya Kuta costs 10,000 IHG points per night. So earning up to 71,000 bonus points for just 3 stays is an excellent deal! But not good enough to book travel to these continents JUST to take advantage of the promotions. IHG is conducting 2 targeted promotions for folks heading to Africa, Asia, or the Middle East! You can earn up to 71,000 bonus IHG points with the More Stays. More Points. More Rewards! promotion. And up to 40,000 points with the IHG Book Direct promotion. But you’ll have to complete your stays by December 31, 2018. Let me know if these deals work for your upcoming travel!